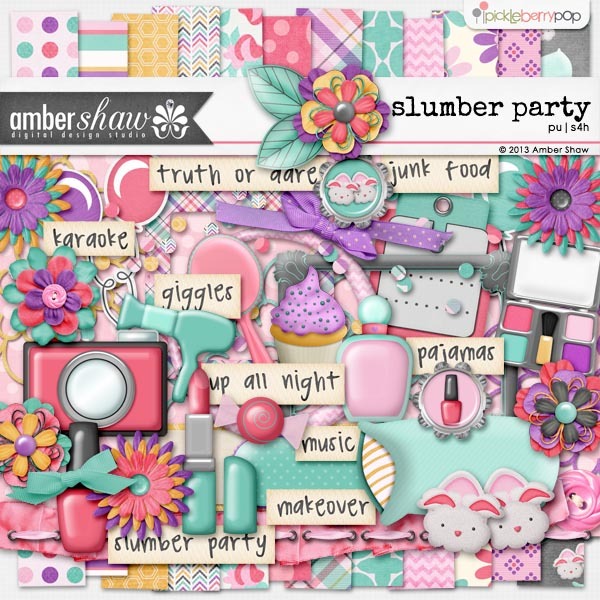 Amber's packed a lot of fun into this fabulous kit and you won't want to miss out on any of it! Click on the preview to start shopping. 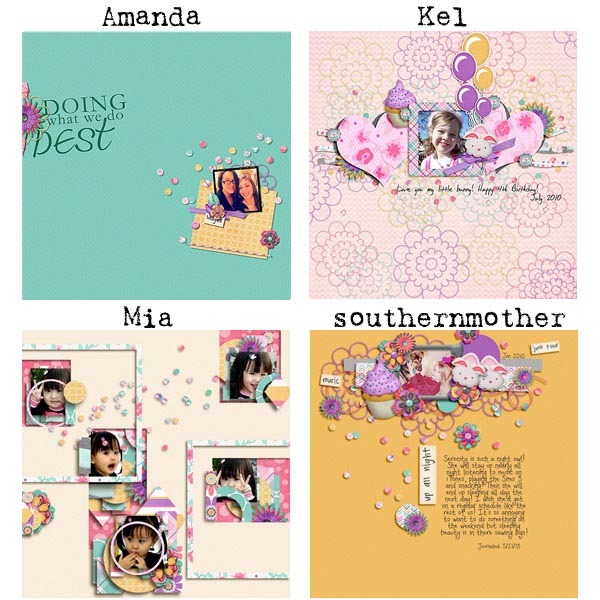 But make sure you take a look at the CT inspiration because it's terrific! 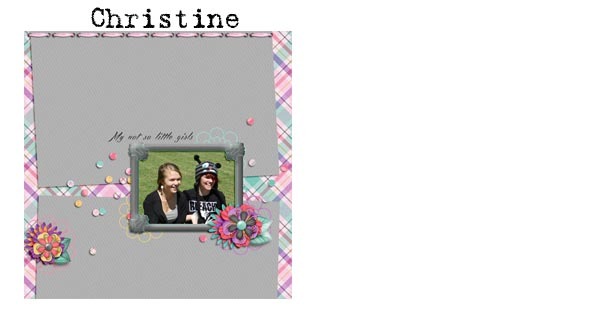 Enjoy this freebie quick page created using this fun kit. Click on the preview to download. Edited: This link has expired. New Pickle Barrel release..."Happy Days"